You win the award! 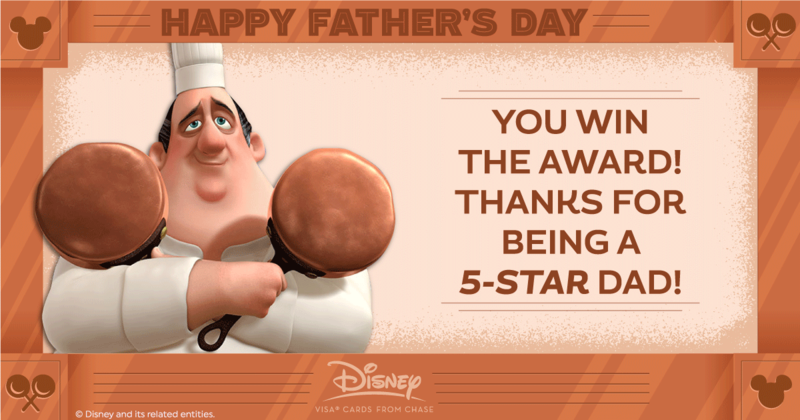 Thanks for being a 5-Star Dad! Click here to see our other Father’s Day cards.